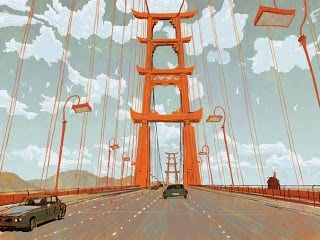 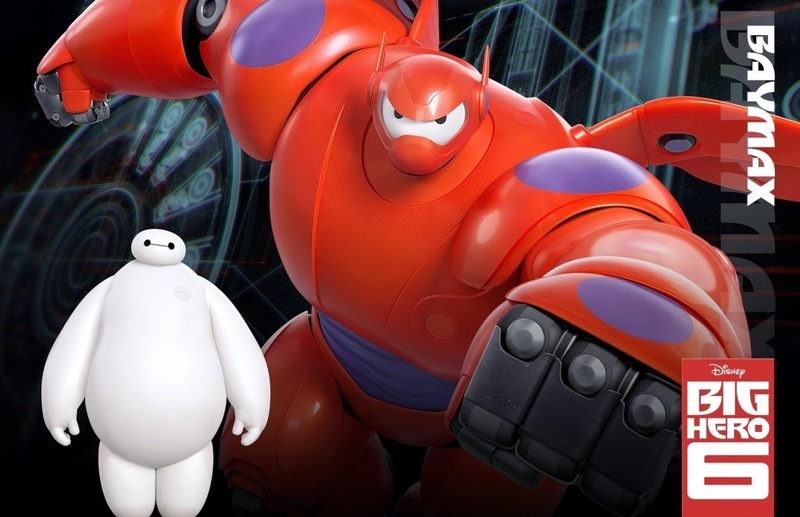 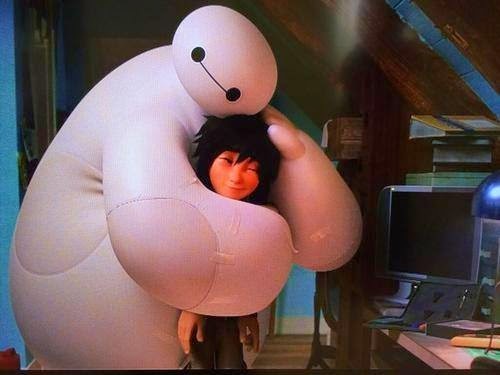 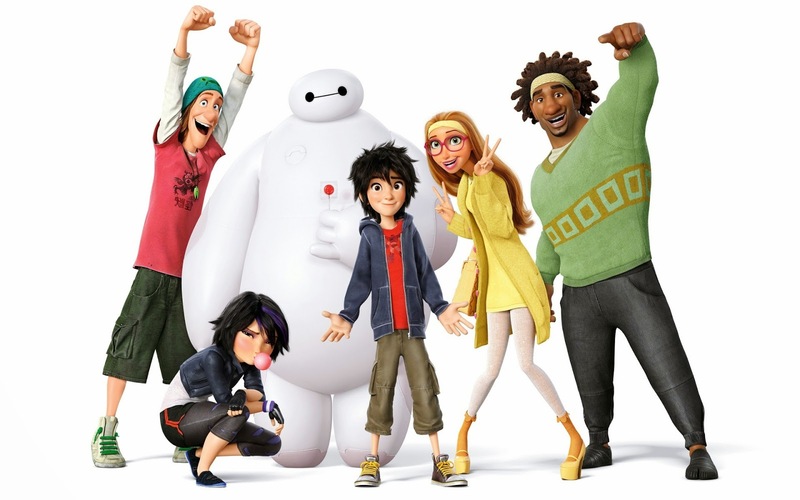 Walt Disney Animation Studios has released quite a few publicity stills for 'Big Hero 6.' 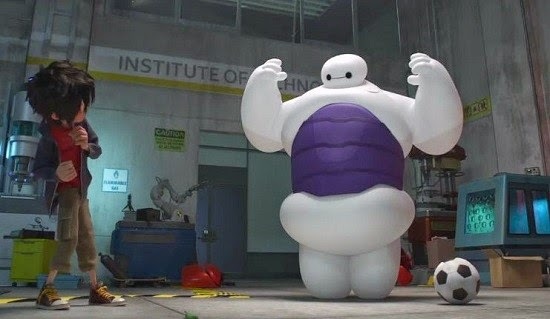 Just to be helpful, I have collected a fair number of them here so that you may peruse them at your leisure. 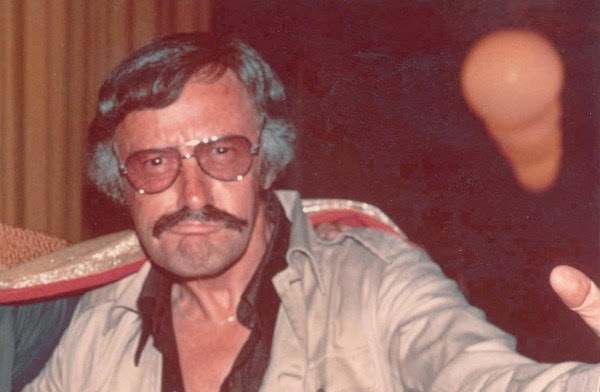 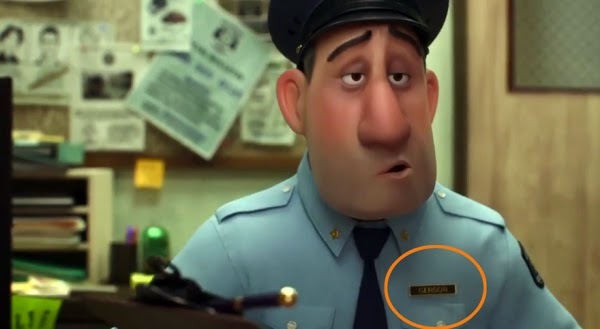 Stan Lee, the guru of Marvel Comics, voices the character of Fred's dad. 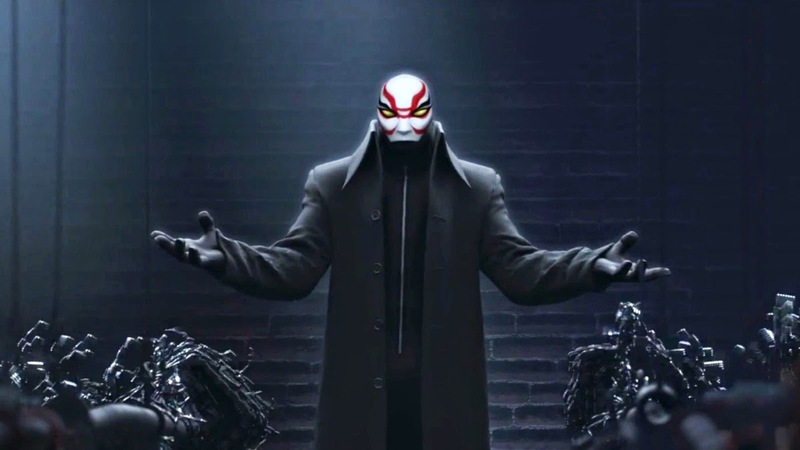 But we'd have put his picture on here even if he weren't a character 'cuz he's just such a cool dude. 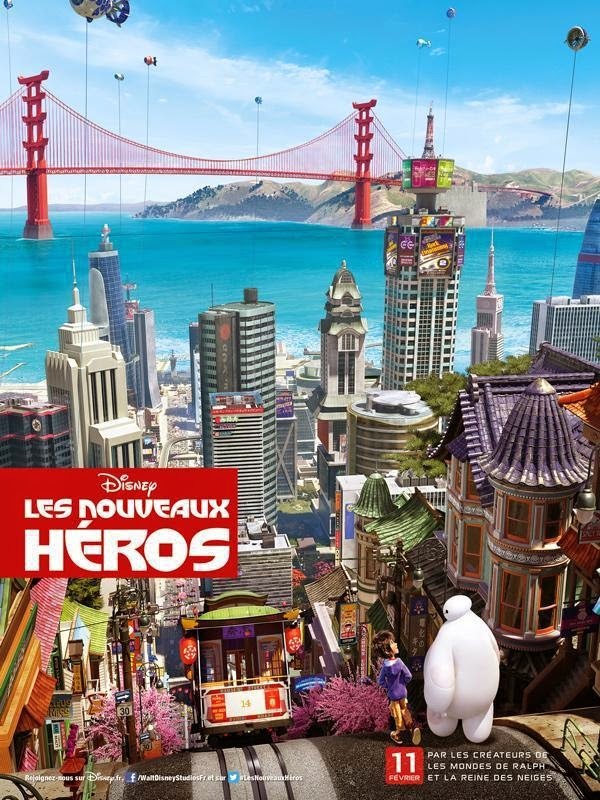 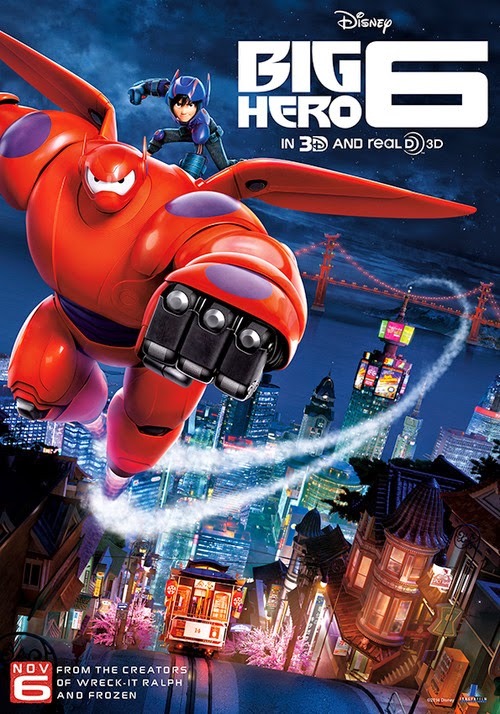 The film 'Big Hero 6' is derived from the Marvel comics of the same name, penned in large part years ago by Mr. Stan Lee. 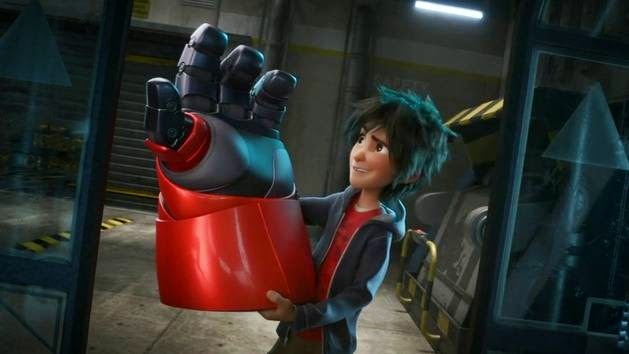 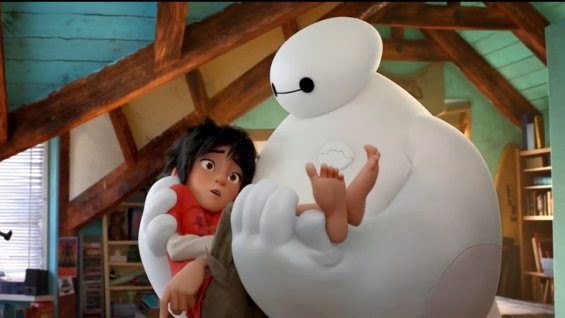 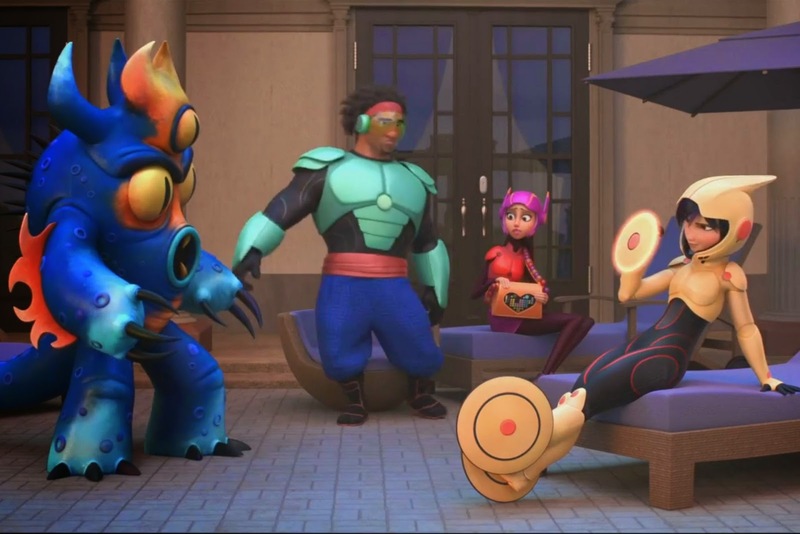 'Big Hero 6' is the tale of Hiro Hamada, who avenges his brother's death by recasting a medical robot aide name Baymax into a lean (well, not so lean), let's start over, into a mean jean killing machine!